IPS offers quick quoting on injection mold tooling and parts runs. Our in house designer can typically quote a mold and parts in 2-4 days. We offer offshore and domestic quotes depending on your requirements. We are very competitive and finished parts quality is excellent. We can mold parts up to 2000 ton press. Back in 2011 several of our OEM's asked if we could provide machined parts. We had been thinking about incorporating this as a service for some years and began machining parts the next year. 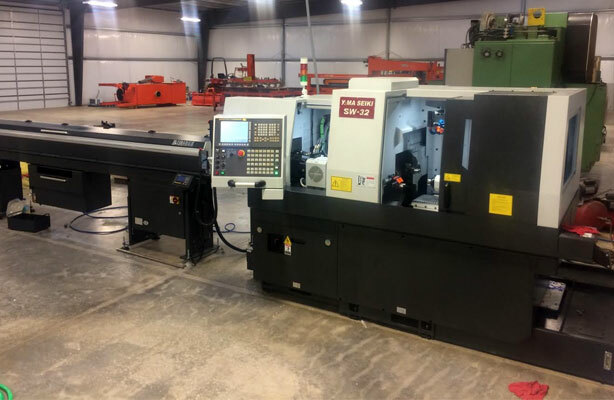 We have over 15 CNC mills including two 7 axis machines, lathes and two EDM wire machines. Our business model for machined parts is minimum runs of @50-100 parts that are repeatable throughout the year. Our OEM's like the fact that we will run 6 months’ worth of usage and ship to the agreed upon schedule. This allows for quick ship if there is a spike in business and keeps our costs down. We have been viewed as one of the most competitive machine shops in Georgia. We machine all metals to include stainless, brass, aluminum, and exotic metals. 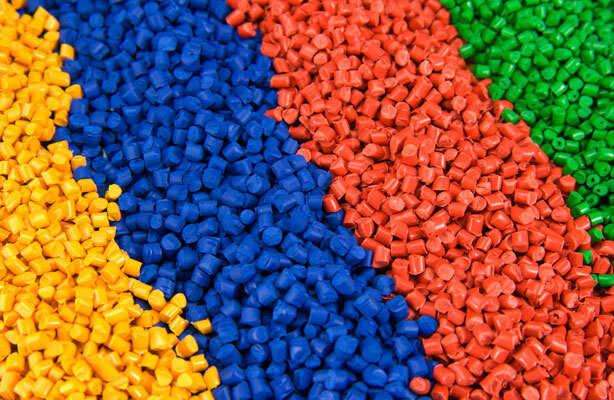 We have an in-house plastic expert that we use to determine the best plastic the industry currently has to offer per application. We machine nylons, polypro, PEEK, Torlon, delrin, PVC, PPS, UMHW and many other plastics. When machining is not feasible due to complexity or the volumes are high, we recommend our plastic injection molding services. We offer consultation from mold design to finished production parts. Our in-house designer can turn a mold quote in less than 3 days and we often can procure th mold and supply sample parts in 6 weeks. Between our plastics expert and our mold designer we offer proven success of best material with best mold design to deliver exceptional final parts.